Even if you are sick of golf tricks this one is still pretty cool! 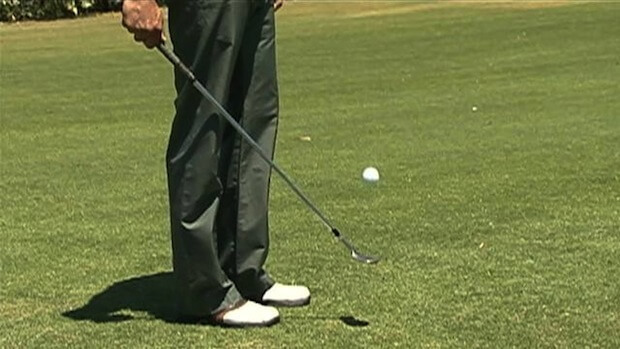 It seems Golf tricks are the “it” thing on social media at the moment. We now have sports stars, celebrities and everyday golfers putting in hours of practice to perform that one amazing trick. Where did this all stem all from? Surely you may remember the famous Tiger woods commercial. It appears Tiger has inspired a generation of imitators, none more famous than the Bryan Brothers. Well, with every new trick the performers have to ‘up the ante’ and it appears Wes Wright may have achieved that. He is a high school football player who spends most of his time handing out bone crushing hits on opposing quarterbacks, in his downtime he is choreographing and practicing golf tricks. Check out this remarkable trick!